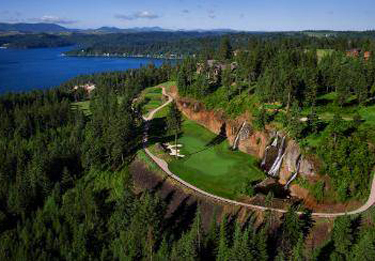 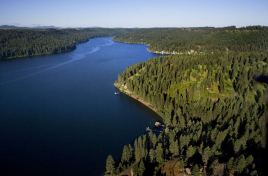 There is no denying that North Idaho has become the premier destination for many people seeking the active northwest lifestyle, where the lakes are as blue as the sky and the mountains are canvassed with all shades of green. 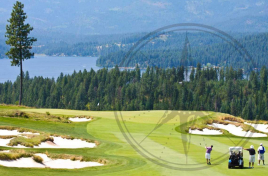 With each season that turns, you can find a playground that will suit you. 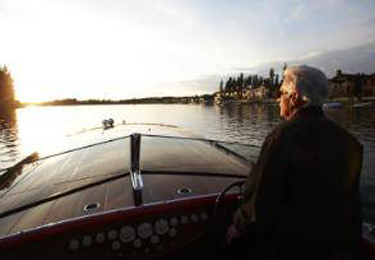 Summer sun brings the lakes alive with activity and the winter months shower the streets with Champagne snow. 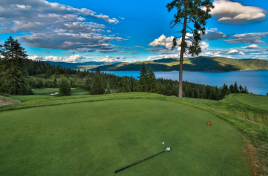 Coeur d’Alene, Sandpoint and its surrounding area are ripe with prospering businesses and well established neighborhoods. 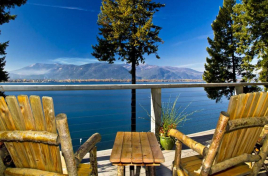 The Black Rock Properties Group of Tomlinson Sotheby’s International Realty serves clients who are interested in buying or selling the finest real estate in Coeur d’Alene, Hayden, Sandpoint, Priest Lake and through out the greater North Idaho area. 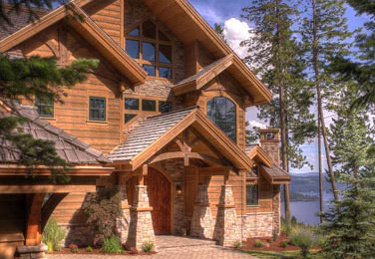 We are experts at selling the unique lifestyle that North Idaho has to offer. 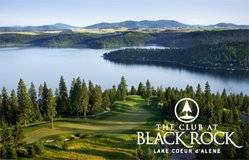 Whether your goal in Coeur d’Alene and North Idaho real estate is to own a luxurious lake view home, a spacious ranch, an affordable waterfront townhome or home, even waterfront acreage, the Black Rock Properties Group of professionals can deliver your dreams. 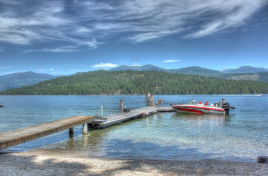 Click here to start your search for Coeur d’Alene, Sandpoint and North Idaho homes, waterfront and all real estate for sale in the area. 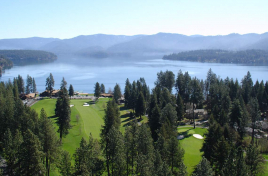 Our offices in Coeur d’Alene, Sandpoint are open seven days a week. 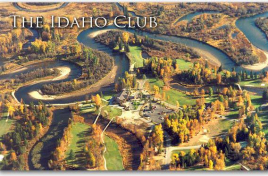 Come say hello, drop us an email, or text & we’ll keep some champagne on ice for you!